When it comes to the markets, readers know full well that I think they are frequently wrong in the short-term. Rather than fixate so much on day-to-day price action, my preferred method of investing and speculating is to focus much more on the macro picture and underlying fundamentals. 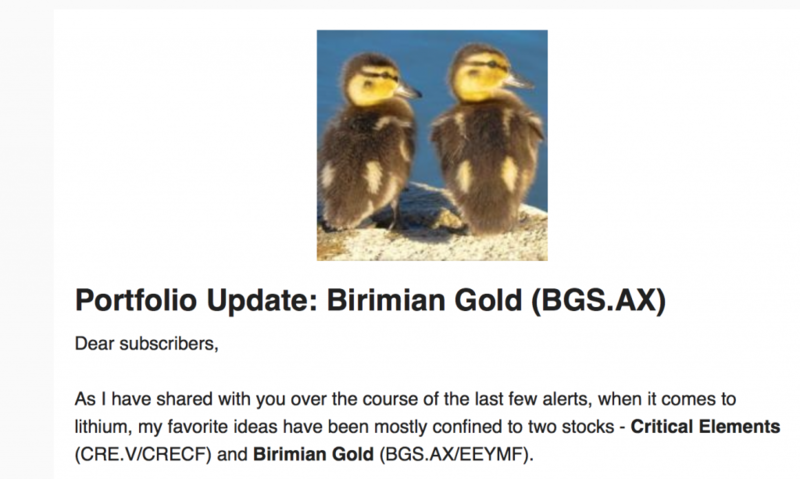 As I have shared with subscribers since June 15, my current favorite investing ideas remain the same… Critical Elements (CRE.V/CRECF) and Birimian Limited (BGS.AX/EEYMF). Sent out to subscribers on June 15, 2016. Around the blogosphere, I’m known as that crazy blogger who keeps changing with the seasons and cannot ever remain consistent with his investing approach. Well, perhaps that’s true, but I’m guessing some of the people who feel that way are also the same ones who are getting sick and tired of my same ol’ “favorite ideas”… Surprisingly (or not), my stance has not deviated one bit throughout the summer, and right now (at present time), my favorite ideas remain those same two stocks, CRE.V and BGS.AX. That’s too bad… Well, unless you are a buyer who is adept at tuning out all the noise (and garbage) out there… When the markets are snoozing, that’s usually your cue to go bargain hunting! 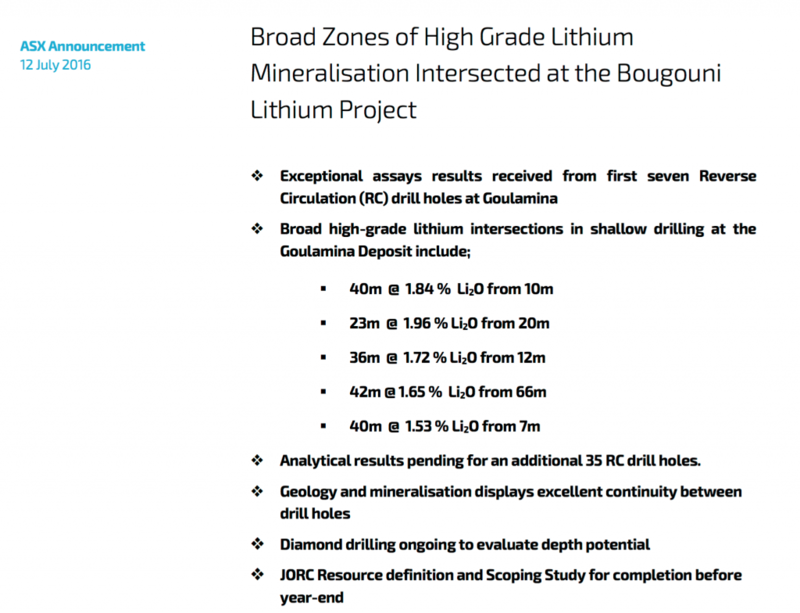 With BGS.AX, shares have remained stagnant, despite the fact that the company has continued to make tremendous progress with regards to their lithium project. 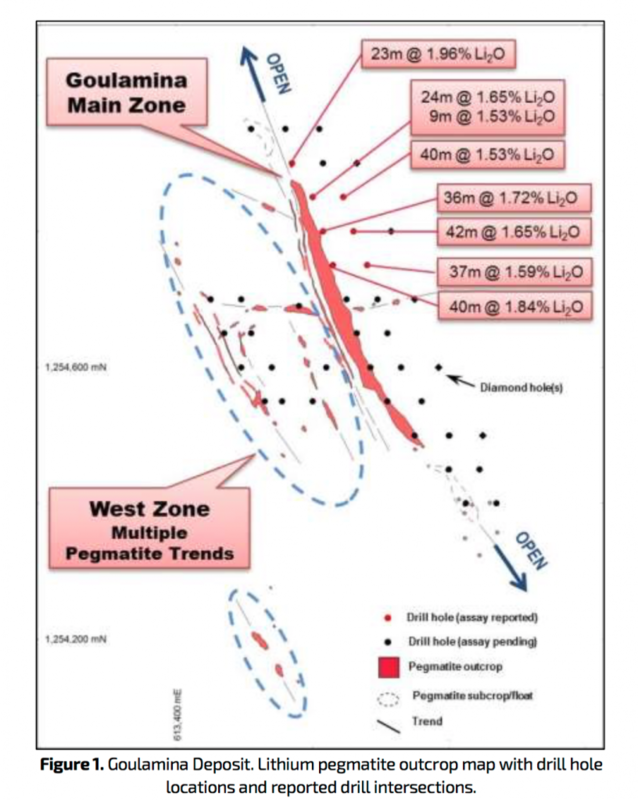 Looking back, after the first positive drill results were released on July 12, the share price of BGS.AX closed the day at A$0.32/share on the back of just the initial seven Reverse Circulation (RC) drill holes. 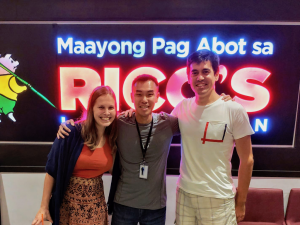 But fast forward to today, and most recently, on August 31, Birimian made the following announcement. 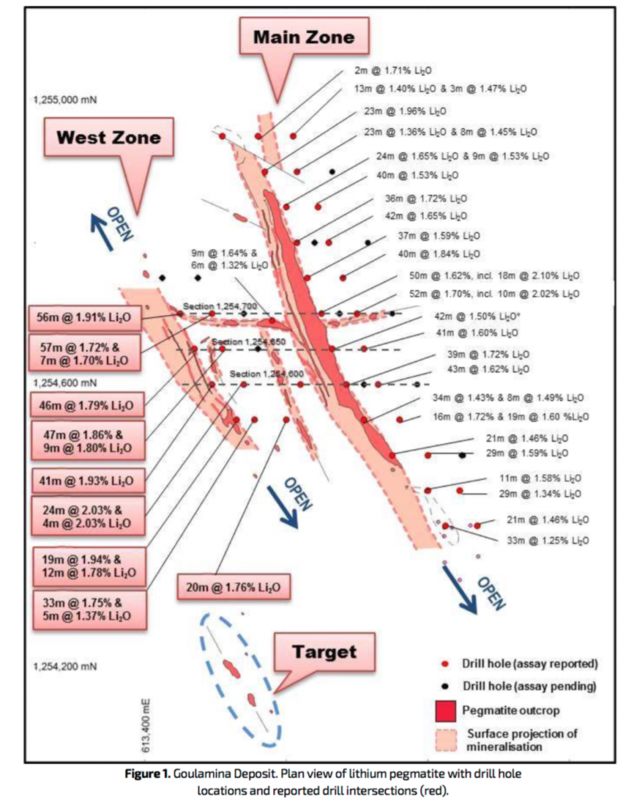 Not only does the Main Zone continue to prove prospective, but the West Zone, which was kind of always deemed “icing on the cake”, or “freebie” should now help the company to easily smash their initial (and conservative) exploration target of 15-18Mt. 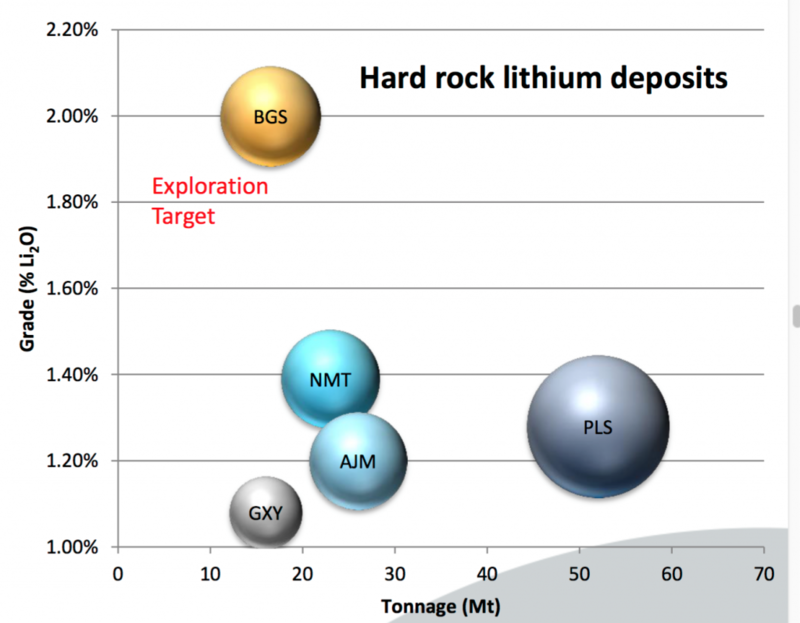 And don’t forget the high-grade, which is head and shoulders above what most of the other lithium hard rock peers are bringing to the space. 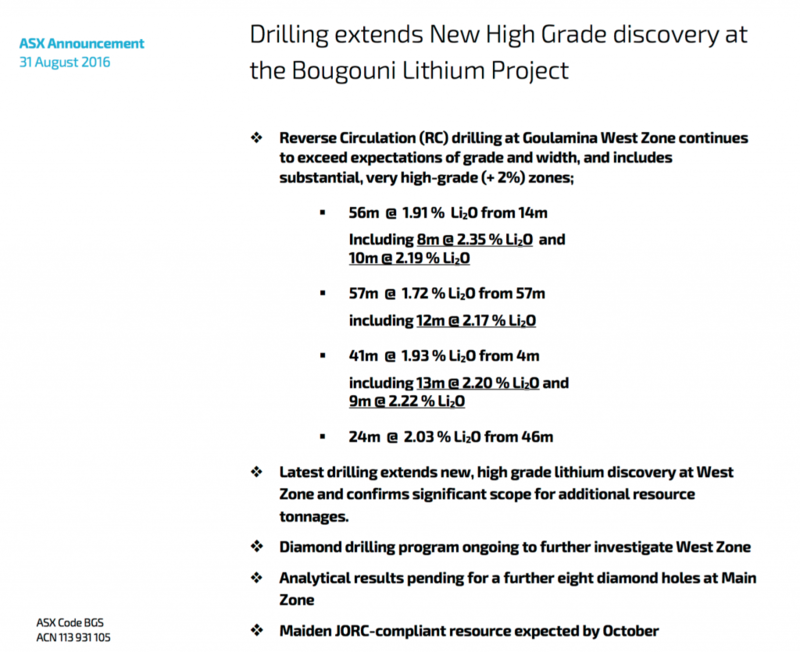 With all this progress, you would have expected shares of BGS.AX to have received a decent market re-rating, right!?! I mean, even just a little bit for all that progress? 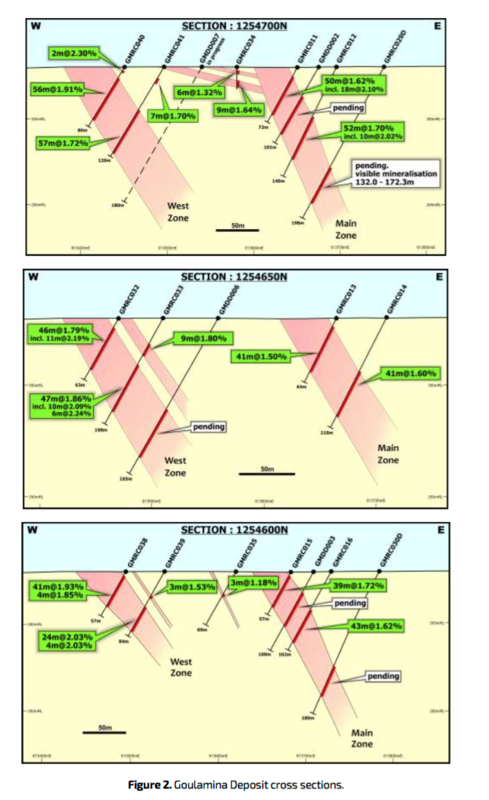 Shares of BGS.AX are currently trading at A$0.29/share..
We have only gone backwards since not only the first set of drill results were released on July 12, but shares are currently trading for even less than when the first hole was punched into the ground! Perhaps the markets won’t be convinced until a Scoping Study is released by the company (slated for completion by the end of this year)? The current market cap of ~A$50 million… is a joke. Risking 50% of your principal to chase after undervalued assets that could realistically and conceivably return 500% gains in the future is a winning proposition! Anyway, as someone who is a big fan of opportunity, I guess I can only sit back, scratch my head, and chuckle a bit… Mr. Market can act very irrationally at times… But whatever. I’m going to do my best not to look a gift horse in the mouth. So, just the other day, I added 66,000 shares to my BGS.AX position at A$0.31/share. Here’s an in-depth article I wrote going over OTC shares… that you might find helpful. Funny enough, it looks like I’m that “idiot” who has finally moved the needle on the share price of EEYMF! Before my most recent purchase, I had already owned shares of EEYMF, but the “face value” was listed at $0.00. Please note – Early-stage exploration stories are inherently high risk and speculative. Please do your own due diligence and research before putting your own investment dollars at risk! As always, I’m only sharing with readers what I am doing with my own money, please don’t mistaken anything I have to say as investment advice! To learn more about BGS.AX, I would seriously start here, at the HotCopper forum. That’s just my own take… but we’ll see how this all works out in the coming months/years. I’m now up to 266,000 shares of BGS.AX/EEYMF. I recently started following hotcopper forums and it has a ton of information for BGS/PLS which are the two I am following. I was wondering if you follow any other sites for info on CRE. So far I haven’t found anything as large as hotcopper for CRE so havent felt as comfortable going in yet. BTW Side Topic. Did you sign up for the Chase Sapphire Reserve? I’ll write an article regarding CRE in the near future. I’ve got some great videos and info to share for anyone who wants to do more research. Why did you buy via EEYMF rather than BGS.AX since you already have a Global Account to buy directly? Any stocks that I own that are OTC are held in retirement accounts. I sold GALXF and used some of the proceeds to purchase EEYMF, held in my 401k.